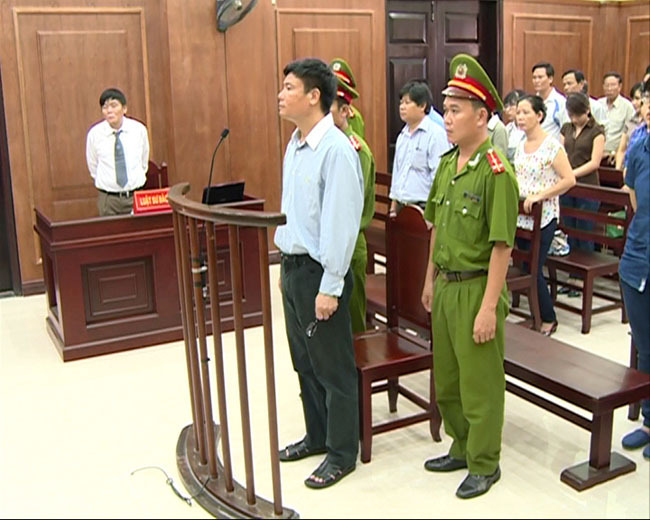 DA NANG (VNS) — The appeals section of the Supreme People's Court in Da Nang yesterday rejected a blogger's appeal against two years' jail. The court upheld the sentence given to Truong Duy Nhat on a charge of "abusing freedoms to infringe upon interests of the State and the legitimate rights and interests of organisations and/or citizens". The charges are stipulated under Clause 2, Article 258 of the Penal Code. According to the indictment at his initial trial on March 4, Nhat, 50, a resident of Da Nang's Hai Chau District, had published a number of articles written by himself and others on his blog between 2009 and May 25, 2013. Twelve of the items reportedly contained untruthful information that distorted the Party and State's guidelines, policies and laws. The indictment said the articles had offered a one-sided perspective, causing public concern and undermining public trust in the leadership of the Party and State. The articles attracted more than 34,000 "hits" and received 483 comments.